Cosmetic company Lush has apologised for underpaying its staff $2million over an 8-year period. The company recently announced that it had reported itself to the Fair Work Ombudsmen after identifying that it had underpaid more than 5000 staff following the discovery of a “significant payroll error”. It has been identified that in some cases, some employees are owed up to $10,000. The company has established a “national payback scheme” for all staff and has promised to pay back every cent owed, with interest. The pay discrepancies have been dated back to the introduction of the Modern Award system in 2010. The company failed to ensure its manual payment system could “interpret the intricacies of the modern awards correctly”. National director Peta Granger said “What has become alarmingly clear to us at Lush Australia is that our internal payment systems have not kept pace with our growth, this resulted from a very serious failure on our part to upgrade our internal systems. We should have had far more respect for our people’s pay and upgraded our payroll infrastructure to keep up with the growth of our business”. This latest payroll scandal is a stark reminder for all business owners that payroll is not a “set and forget” operation – you cannot simply implement a payroll system and assume everything will work out. As an employer, it is your responsibility to know what your employees are entitled to, and to ensure that you are providing them with this. 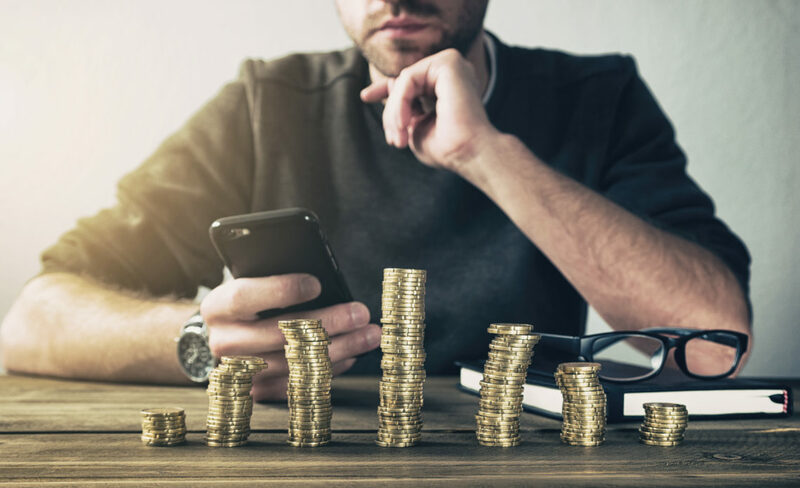 There are a number of things you can do to reduce the chances of becoming the next big payroll scandal, including investing in your payroll staff and paying attention to your technology. Investing in your payroll staff is one of the most effective ways to mitigate your risk. You should invest in upskilling your payroll staff regularly to ensure they are capable of performing their duties and to ensure they remain aware of all relevant changes that may affect employee entitlements and pay. Some changes occur annually, so it is important that you encourage your payroll staff to proactively remain aware of these. It is similarly important to pay attention to your payroll technology – you cannot rely on a payroll system to be 100% accurate at all times, especially when dealing with information that is constantly changing. You should regularly review its effectiveness, particularly during times where major changes are occurring in regard to employee’s pay. This will assist in ensuring situation such as the one Lush has found itself in, are avoided. At the end of the day, it is your responsibility to ensure you are paying your employees the correct amount. Investing a small amount of money in mitigating your risk could save you thousands.